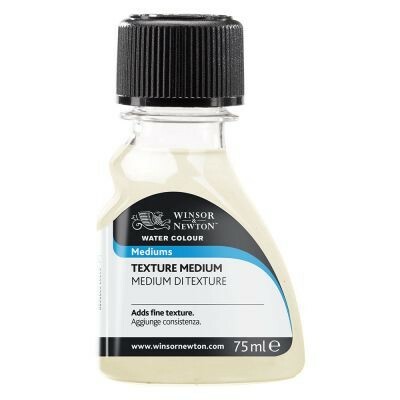 Texture medium contains fine particles and can be used to give the impression of depth and structure to water colour paintings. It is ideal for emphasising areas such as sandy beaches or the bark of a tree in figurative paintings. 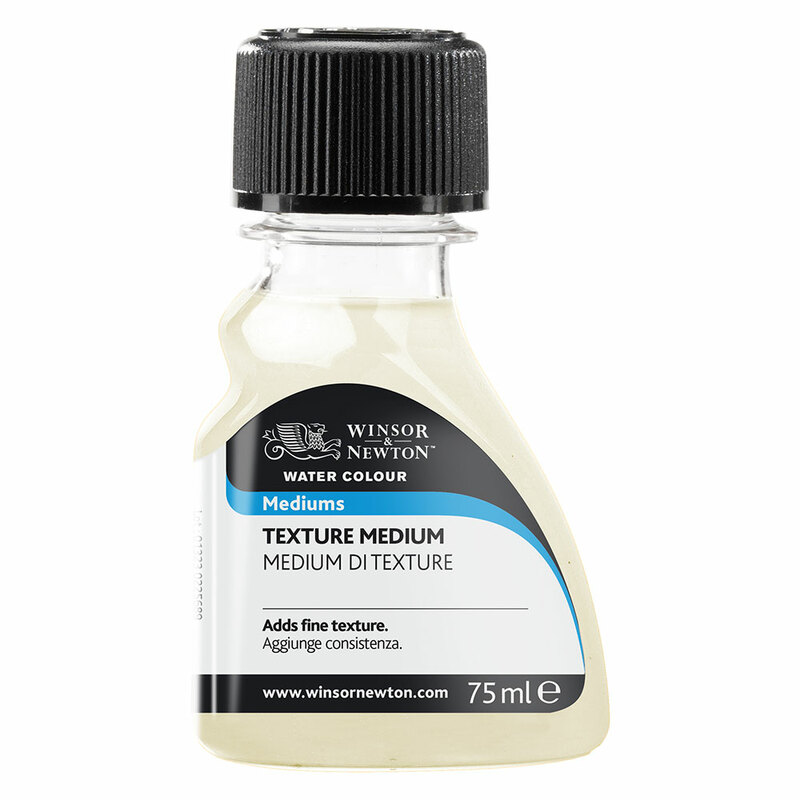 Used with multiple washes, Texture Medium catches different layers of colour and really gives a new dimension to water colour painting. Texture Medium can be applied directly onto the paper or mixed with water colours first. More layers of colour can be applied over the top. Texture Medium is resoluble but like all water colour washes, some colour will remain on the paper.